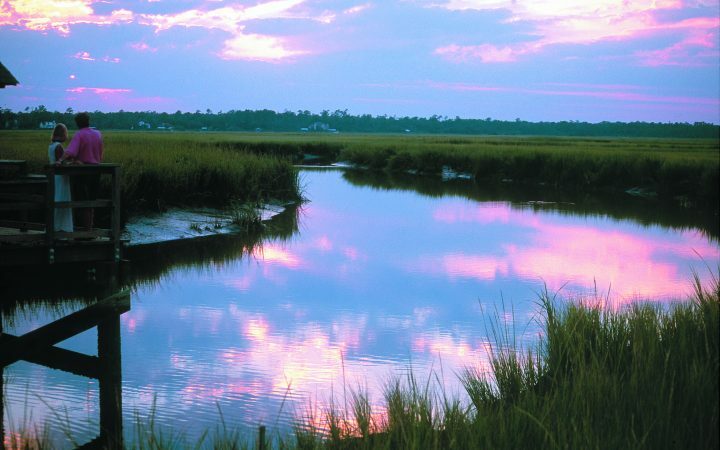 ome explore Historic Charleston, South Carolina and all the “Lowcountry” has to offer! 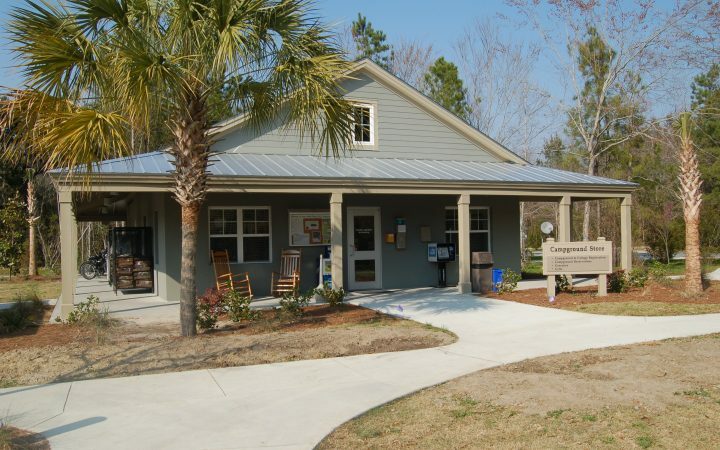 Located just 10 minutes from the historic district, the Campground at James Island County Park is a convenient destination set within a 643-acre park with an abundance of natural beauty. 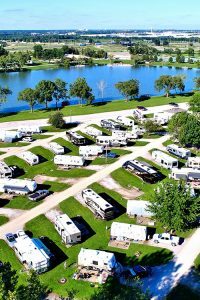 The Campground at James Island County Park is one of the finest RV parks you’ll find. 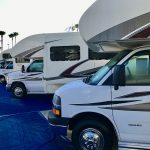 The campground also welcomes clubs, groups, and caravans. James Island County Park is one of many facilities owned and operated by the Charleston County Park and Recreation Commission (CCPRC). 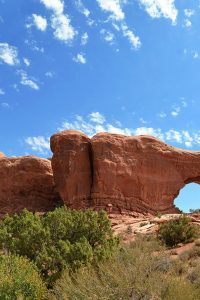 The park system features over 11,000 acres of property. 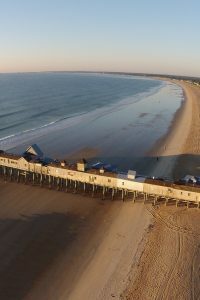 It includes four land parks, three beach parks, four seasonally-lifeguarded beach areas and three dog parks. 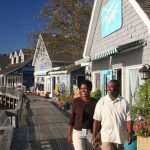 There are also two landmark fishing piers, three waterparks, 19 boat landings, a skate park, a historic plantation site, a climbing wall, a challenge course, an interpretive center, an equestrian center, cottages, a campground, a marina, as well as wedding, meeting and event facilities. 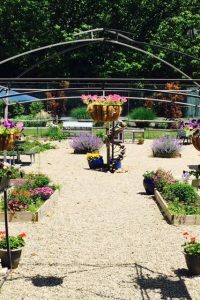 CCPRC also offers a wide variety of recreational services – festivals, camps, classes, programs, and much more. For a calendar of events, please visit CharlestonCountyParks.com. 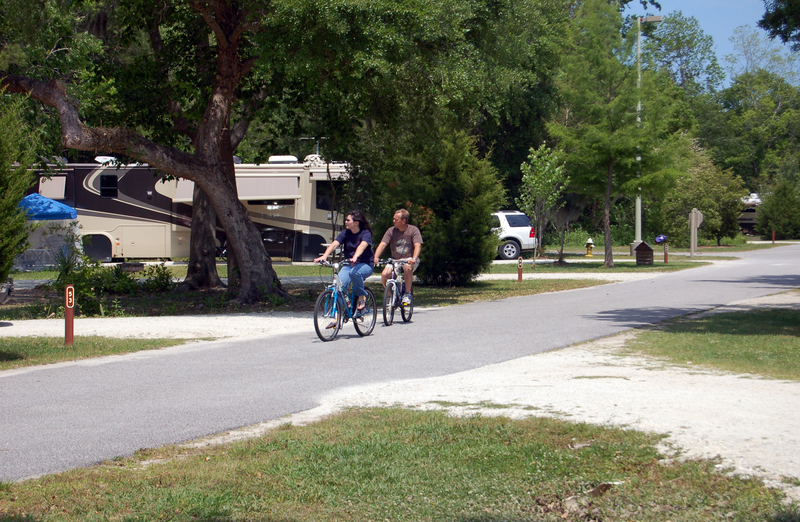 The Campground at James Island County Park is a popular destination so reservations are encouraged. To check on availability and to make reservations, please call 843 795-4386. 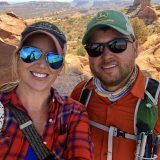 For a look at the campground layout, and other FAQs, visit CharlestonCountyParks.com.